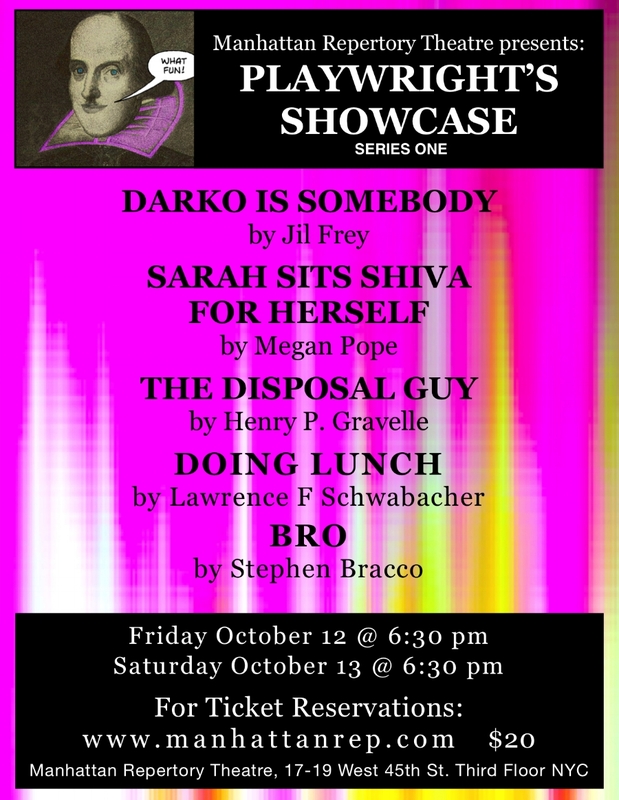 To make an email ticket reservation for Playwright’s Showcase - Series 1, please fill in the form below, and we will get back to you with a ticket reservation confirmation email with directions to the theatre and a ticket confirmation code. Please bring this ticket confirmation code to the theatre where you will pay in cash and pick up your tickets. All tickets are $20.